Product information "Shrunken Head Trophies"
What better way to show how many enemies you have slain than by keeping their heads as vile trophies? These are also soft enough to be used as throwing weapons in most local game systems once you have removed the bone from the nose. 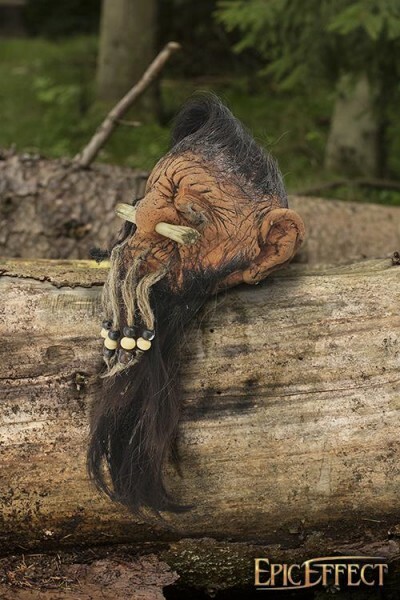 Related links to "Shrunken Head Trophies"
Customer evaluation for "Shrunken Head Trophies"